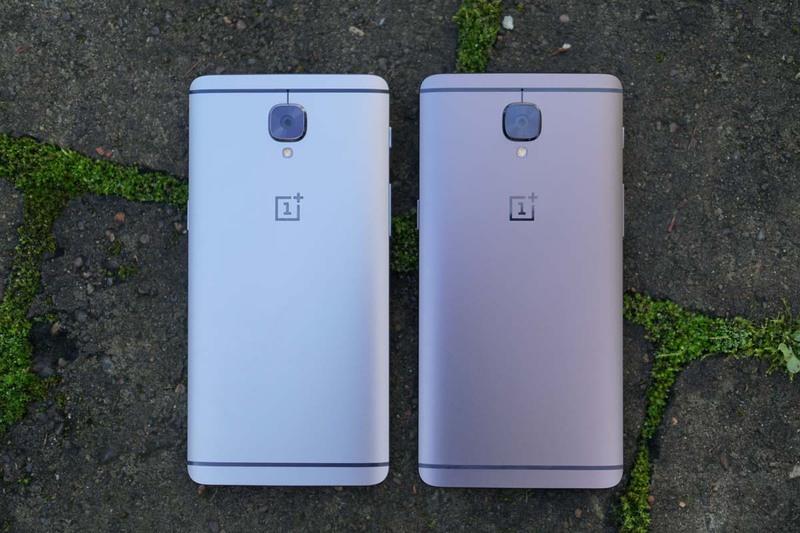 We all know that the OnePlus 3T is really just a slightly upgraded version of the OnePlus 3. That’s not taking anything away from the quality or value of either phone, but when it comes to software updates, one has to wonder how that process will work going forward, right? According to OnePlus, they should start to see updates on the exact same schedule here before long. In fact, once they each receive the update to Android Nougat, they will be on the same schedule going forward. OnePlus just pinged us with a reminder that they started rolling out new software to both OnePlus 3 variants last week. Many of us missed the news since it was the holiday week and all. In that note, though, they made sure we were clear about that Nougat news – that these two phones will only be on a separate update schedules for a short while. With the Nougat update promised before the end of the year, the OnePlus 3 and OnePlus 3T should almost be one-and-the-same in software within a few weeks. Once Nougat is here, we’ll be sure to let you know.